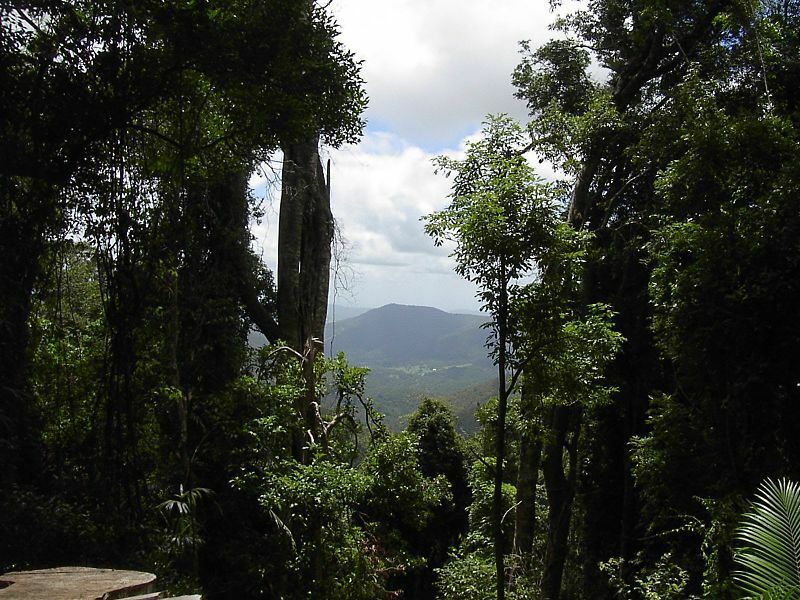 This weekend, why don't you channel your inner Edmund Hillary and climb Mt. Warning? 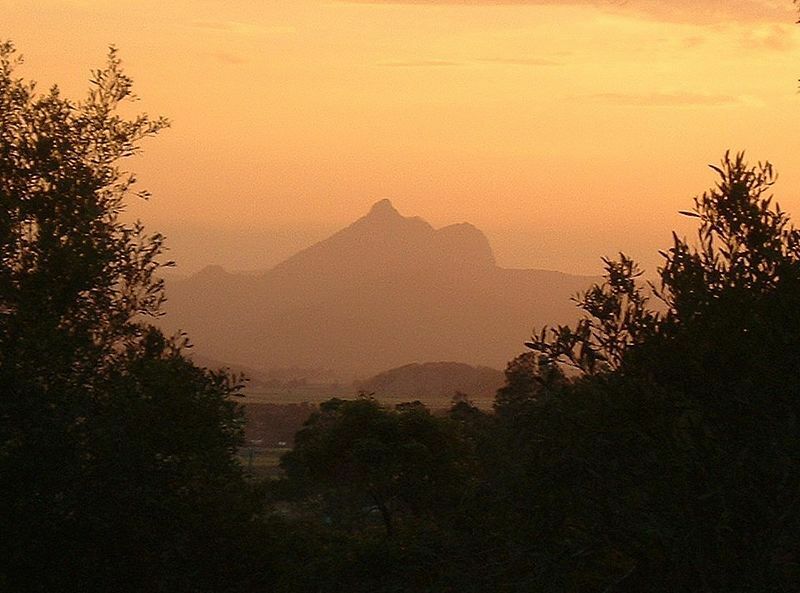 Mt Warning is about an hour's drive from the Gold Coast. When you pull up in the car-park, you may feel daunted by the sight of the sheer, rocky precipice pushing upwards into the sky. You will probably despair of ever conquering its majestic heights. When you embark on the climb, you may feel irritated by the Descenders passing you with smug wishes of "Good luck," and 'hilarious' assurances that there's "Not far to go now!" You will probably despair of your own failure to think quickly enough to trip them as they make their cocky way downwards past you. But don't worry. You can conquer the majestic heights. Then, in about four hour's time, you will have the opportunity to lord it over the next batch of Starters. It may feel as though you are setting off on an epic mission to rival Frodo's journey into Mordor, but you aren't. All you need is one or two litres of water, snacks, a camera, something warm to put on when you stop moving and get cold, a flare gun, and a copy of Bear Gryll's Born Survivor. OK, so maybe the last two aren't absolutely essential. The 4.4km climb is a steady uphill walk through crisp-aired bushland, serenity broken only by whip-bird calls and the laboured sound of your own breathing. The top is the most fun – a 400m 127 Hours style rock face complete with a chain to pull yourself up with. Four hours is probably about the average time you should allow, including summit time. We spent half an hour admiring the view, eating, trying to see our houses (impossible), and photographing each other in various poses of summit-scaling triumph. The lookout is 360 degrees, and a gently waving sea of green rolls from your feet to the coast on the east, and westward to dip and soar into the valleys and peaks of the hinterland. It is very beautiful. Living on the coast, it is easy to forget the vast expanse of green stillness which lies not so far to the west of us. After silently high-fiving the ghost of Edmund Hillary, you should probably spend the car-ride home planning something to do the next day which doesn't involve the use of your legs. Because there is a chance they won't work.